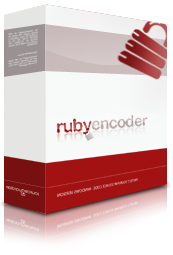 We have added a small but useful element to our RubyEncoder's home page. The link to Our Blog will be flashing if there is any unread news in the blog. When we update loaders or RubyEncoder itself we always put a message into the blog. By adding this small element to our home page we want to keep you informed about updates or new features. Do not miss our latest news!